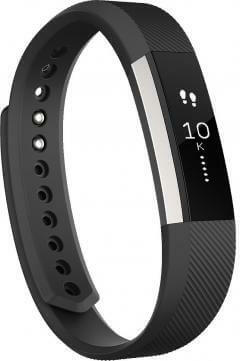 Sport deals, discounts and voucher codes from the best UK online retailers. Over 9646 deals available. 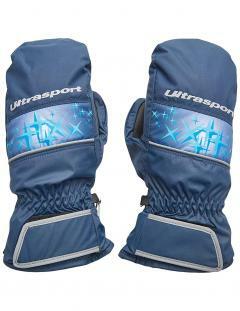 Check out this Ultraspot Kids basic starflake skiing gloves for just £8.39. They are suitable for people aged 8-10 years old, and it's material is 100% polyester. Check out these long pants functional women underwear that is suitable for running for just £7.93. I keeps your legs warm and your skin dry whilst you are running. Buy these running tank tops for women for just £8.79. 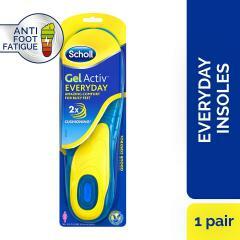 They are very light, and feature a great deal of movement and it's materials are 80% nylon and 20% spandex. 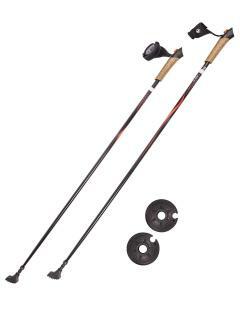 Buy these carbon nordic walking/trekking poles that come with a cork grip and hand straps for just £20.23. It has an ideal combination of strength, and weight to it. It comes in a set of 2 sticks. 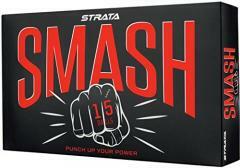 Check out this pack of 15 white Callaway Smash Golf Balls for just £5.99. It has a bare knuckle version on the golf balls, with numbers 1, 2, 3, and 4 on it. It also has pure power when you are using your golf club to hit the balls. Check out these Women Running Pants Capri for just £14. 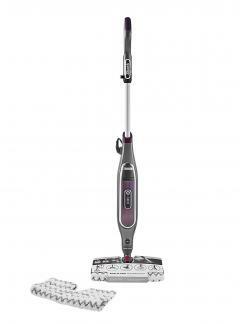 It comes with a compression effect, and a quick-dry-function as well. It's strudy material is 80% polyamide and 20% Elasthane. Check out these men rugby shorts from canterbury for just £17.30. These shorts combines strength, durability, and comfort for when you are playing rugby. Check out this North Face Waffle Beanie that costs £16.68. It is waffle-knit texture. It is black and has a deep fit on your head. 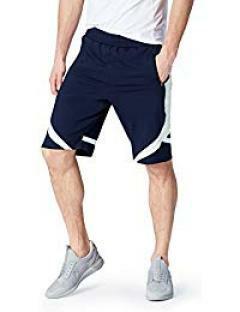 Check out this activewear men sports shorts for just £10.20. It has a colour block pannel detailing, and has zip pockets to it as well. It is 83% polyester and 17% eleastane. Take a look at this outdoor waterproof pool table to play some pool with family and friends in your local garden or basement for just £1,082. It includes all the accessories like the pool cues, and the pool balls. 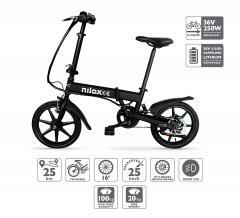 Check out this multiple type Nilox X2 Bike for just £553. You can change it to an E-Bike, Electric Bike, City Bike, and many more different types of book. It can go up to 25km an hour. Get this zoggs unisex soft silicone swimming nose clip for £3.13. 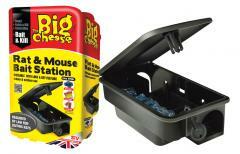 It has an easy plastic frame, and can comfort silicone pads. They are regular sizes which can fit most noses and comes in a case to avoid losing it. 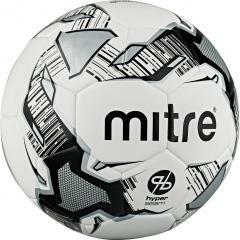 Check out this re engineered football with hyper seam technology, for optimum in play consistency. 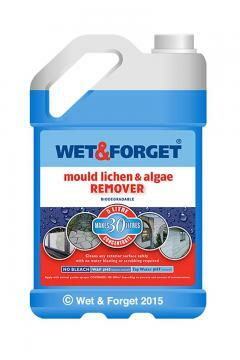 It has low maintenance and high durability. Training football is designed for all season and it costs £7.69. 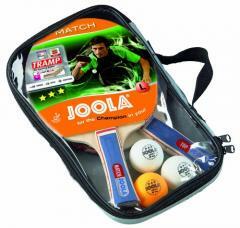 Save half price off this table tennis set from Joola. 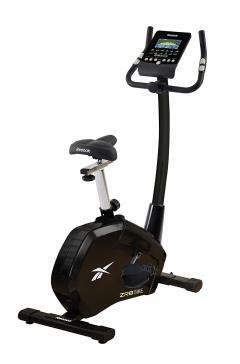 It comes with two table tennis racket, and three table tennis balls for just �13. 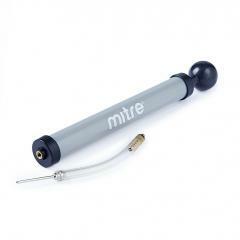 Buy this high speed inflator pump to pump up your footballs, basketballs, rugby balls, anything you want for just �4.99. Training for the next swimming gala or Olympics? 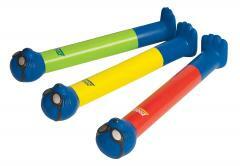 Try out these pack of three dive sticks. Helps add competiton and some entertainment for diving and save 40% off the original price to improve your diving skills.